An executive coach is a trained professional who helps executives or senior leadership by equipping them with leadership development tools. An executive coach concentrates on a specific method of learning for the executive. The coach is available to assist the executive or leader client with identifying problems, developing an action plan, and applying solutions for further improvement. Executive Coaching facilitates the development of the leader client within the context of their current role while allowing the leader to participate in their own succession plan. Below is a strategy to enhance executive coaching by taking a more participative leadership approach. Coaching centers on what the leader client wants and applies a process using one-on- one coaching sessions to allow the leader client to embrace self-discovery, learn and determine their own “solutions”. It is the leader client who determines the goals and commits to their goal, while the coach assists and holds them responsible and accountable. Since being an executive coach requires full cooperation from the leader client, a participative leadership approach is beneficial to the success of any coaching session. For this reason, participative leadership is the essence of executive coaching. Participative leadership is referred as consultation, power sharing, joint decision making, and democratic management. So, as executive coaches take on a participative leadership approach with leader clients, the coaching experience will be more valuable. Allow your leader client the chance to take an active role in planning and decision making to their succession plan through empowerment. Empowering the leader client will aid in developing reliability and trust in the coaching sessions. Encourage your leader client to take full responsibility of creating their coaching session plan. This will grant them accomplishment and satisfaction with being a part their succession plan. As a result, the leader client will be more likely to perform up to the coach’s expectations and meet their own goals due to feeling empowered and fulfilled. Entrust specific tasks to the leader client through delegation. By delegating and assigning specific tasks to the leader client, this will allow you as the Executive Coach to fully observe and provide feedback on their progress. Delegation provides the Executive Coach ample time to work on the main tasks of effectively directing, mentoring and evaluating the leader client which results into higher levels of productivity for the organization. Keep all lines of communication open and available to the leader client. Communication is the most arguably important attribute of executive coaching. There are many options available when it comes to communication. Make sure to establish with the leader client the best forms of communication. Whichever type of communication form you use, ensure it is clarified and confirmed with the leader client. If you skip this important step, it might cause problems and most times it will significantly disrupt the coaching sessions. 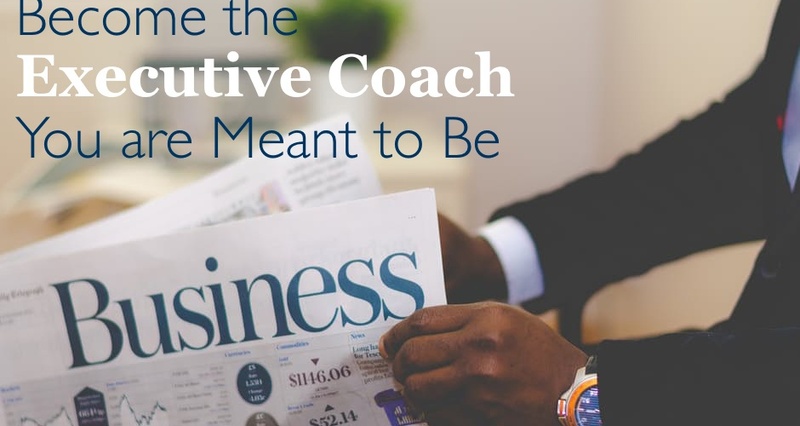 Becoming the executive coach that you are meant to be will enhance the executive learning experience, increase leadership effectiveness and organizational improvements. In the process, not only will executives improve themselves but will also ultimately have a better impact on their organizations. About the Author: Valamere S. Mikler is the founder and principal consultant of V.S.M. Professional Services, a consulting firm providing organizational efficiency and administrative office management services. She can be reached at vmikler@hotmail.com.